Gas Test Atmospheres is about testing the working atmosphere to determine if it is safe for the proposed work. Testing involves the use of electronic test apparatus. Through the combination of theory and practical training, this course provides participants with the necessary knowledge and skills required to safely use and operate single or multi-gas detection instruments. In a typical scenario an individual may be required to carry out gas testing of an atmosphere prior to entering a specific area or workspace. The competency requires the person to interpret readings and take actions based on the interpretation. 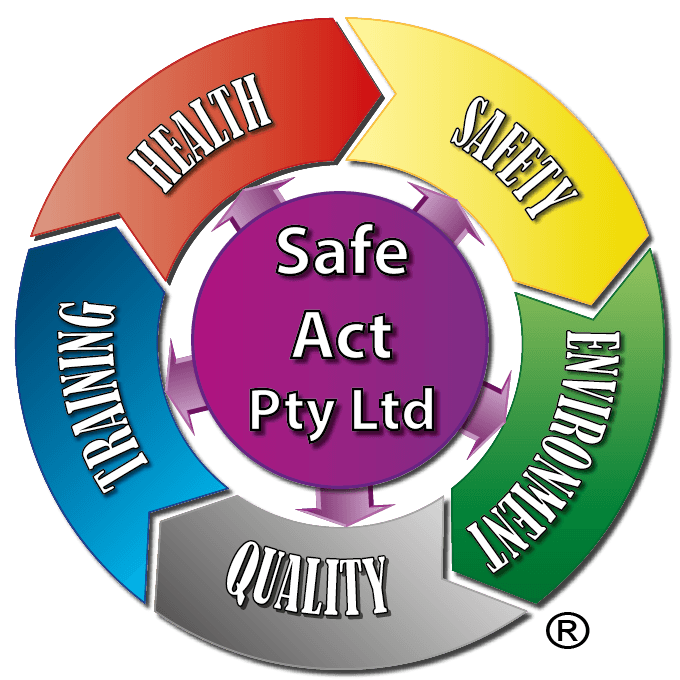 People who supervise but do not necessarily perform tests or enter confined spaces need to be aware of the risks and equipment checks that need to be in place to adequately protect people under their control. There are currently no prerequisites however, it is advisable that course participants have at least a reasonable level of fitness and a desire to work outdoors. We can arrange GROUP BOOKINGS we come to you or you come to us using our modern training facilities, tailored to your industry for a cost of $2090.00 for up to ten students and $2970.00 for up to fifteen. It is important to understand that some gases or vapours are heavier than air and will settle to the bottom of a confined space. Also, some gases are lighter than air and will be found around the top of the confined space. 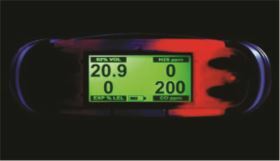 Therefore, it is necessary to test all areas (top, middle, bottom) of a confined space with properly calibrated testing instruments to determine what gases are present. If testing reveals oxygen-deficiency, or the presence of toxic gases or vapours, the space must be ventilated and re-tested before workers enter. If ventilation is not possible and entry is necessary (for emergency rescue, for example), workers must have appropriate respiratory protection. Therefore, never trust your senses to determine if the air in an area is safe! Furthermore, you can not see or smell many toxic gases and vapours, less can you determine the level oxygen present.